Hello there and welcome to my hosting of Cultured Kids! I am hosting with the lovely Scarlett at Diary of a Londoness, so do go and check out her blog too. Can you believe Christmas is around the corner? We have tickets to see War Horse at The National, and I am really looking forward to the Snoopy exhibition next week at Somerset House and to have a glimpse at this year’s rink! 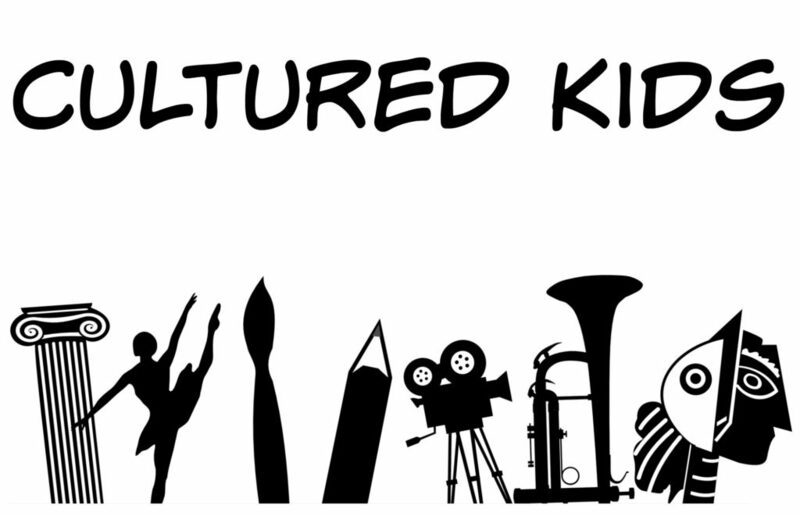 Cultured Kids is for your all culture posts including museums, gallery, country house, street art etc. I am looking forward to reading your posts! Here’s a reminder of the rules. Please share the linky love and comment on the hosts posts and at least two others using #CulturedKids so people know where you came from.